Carve some time in regularly doing something you love! Have you heard the quote, “Do something today that your future self would thank you for.”? Many people think about savings, future investmets, and responsibilites. What we do in the now is creating our future. We have many responsibilites to tend to, but how many of us are regularly investing time into our hobbies and dreams? By taking some steps into investing time into ourselves and hobbies, we are slowly creating success in the activities we love. Many times the little things you do on the side and in your spare time turn into new careers, happy habits, and making money in the things we love to do. The intent you put into the activities has greater power and advantage over many of our action oriented tasks we do each day. I’ve discussed in my blogs before the power we have in our focus and intent. When we carve some time in regularly doing something we love, we turn that time into more opportunites for passionate careers and success. It may be things you’ve put off or always wanted to dabble in or try. You may need to explore new interests. Have you always wanted to play an intrument and never learned? Have you always wanted to take an art or pottery class? A night class at a community college working towards a dream? You can start anywhere, anytime, with small steps. You don’t have to quit your day job and invest all your time into a new endeavor to get to your dreams. You start small, where you are and where you can. Designate an hour a day, a couple hours a week, or anything that fits your lifestyle reasonably. When you start at a place that is comfortable, you are more likely to get going. Once I started my 1st pottery class and blog, I had to start small and learn along the way. Just the act of setting the boundaries for my time, it empowered me to find more time for the things I enjoyed. Sometimes it’s also good to reprioritize our time. Some things that don’t serve us well can be let go. As I have spent time enjoying these activities, they have turned into bigger projects that I didn’t even think I could do at the beginning. The intent carried me through to new levels while I was having fun. I think so often this is how it happens for us. When we take time to focus, it is surprising what can happen. Still, it does beging with a start, anywhere. 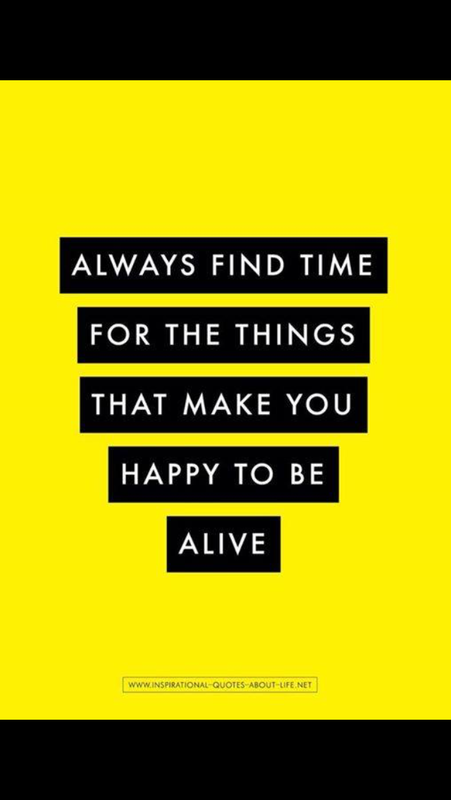 It’s not so hard to do when you are choosing to spend time on things you love, enjoy, or always wanted to do. Make the call, sign up for the class, ask for help and referrals to get you going in the direction of those hobbies. They do turn into dreams. You don’t have to see the whole road or stair case to get going. Have fun with the ideas and a bit of day dreaming. Take a step in doing more things you love. See where it takes you, but usually the joy leads the way to places you didn’t even see coming. Commit some fun and joy to yourself. Regularly.